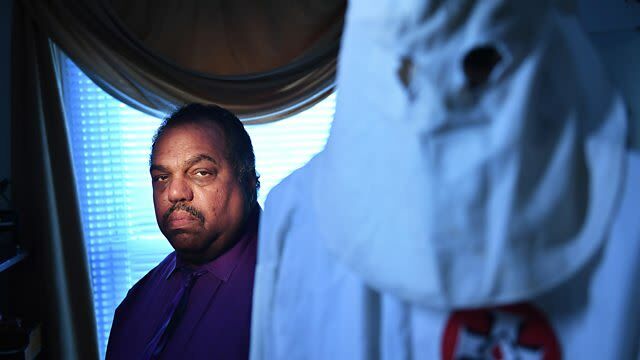 Daryl Davis collects Ku Klux Klan memorabilia – KKK robes, hoods and masks. 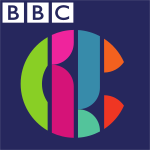 He says they are given to him by those leaving the white supremacist organisation, after he has spent time befriending them and persuading them to change their views. Heart and Soul hears from Daryl about what drives him, his Christian faith and concerns about racial division within the church, and from Scott Shepherd, one of those he helped to leave the KKK. Mike Wooldridge asks if Daryl is doing ‘the right thing’. His critics complain that his testifying in court in defence of violent extremists is a step too far, and that he would be better joining with others in calling for political change. But Daryl maintains that the sometimes risky meetings he initiates, for which he calls upon God’s protection, are a good way of changing people’s minds.